The key to effective planning is a combination of strong processes, strategic long-term analysis, and attention to daily realities. 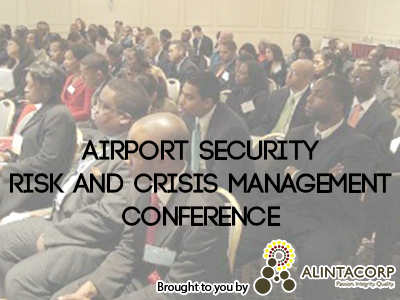 Develop your strategic business planning skills and prepare a road map for operating your airport business and measuring its progress. 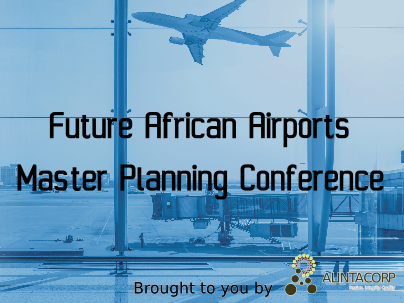 An Airport Master Plan is an integral part of any airport’s development and expansion; indeed nowadays many airports are legally required to produce one. In addition, funding for developments from outside sources may not be available if an Airport does not have a Master Plan. 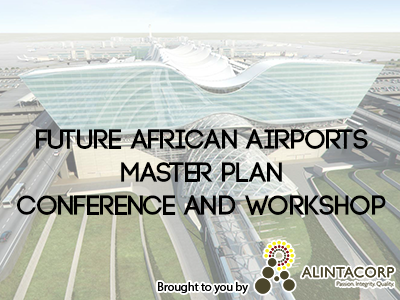 This 2 day conference and workshop is designed to look in detail at the Master Plan process from start to finish. 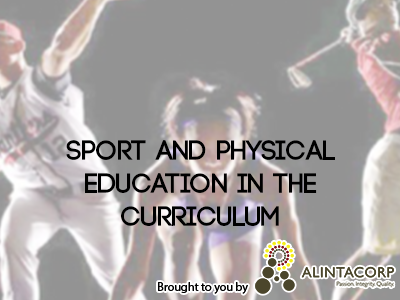 The Sport in the Curriculum Conference is the first national event dedicated to driving excellence in teaching and learning and supporting curriculum managers in sport and active leisure departments. 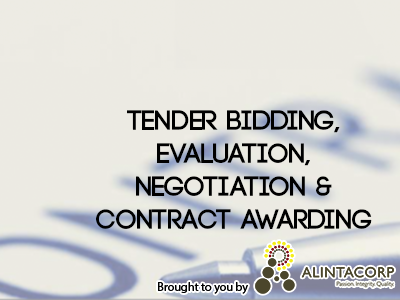 This dynamic course has been specifically designed for organizations that wish to achieve excellence within their purchasing, tendering and contracts department. Participants will acquire detailed specialist skills that will give your organisation competitive edge by optimising supplier contribution. 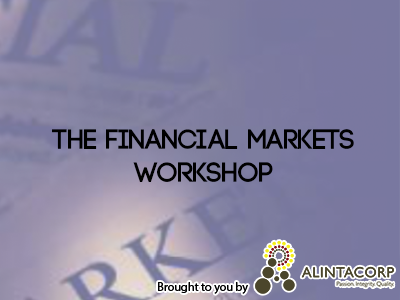 Participants will further develop their skills and competencies in order for them to prepare a tender package that will attract the very best of potential bidders. 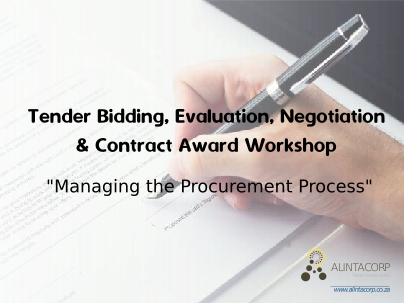 By adopting best practices in contract strategy, participants will learn about how to develop a tender strategy that will ensure the “best fit” supplier is selected that offers the best value for money. 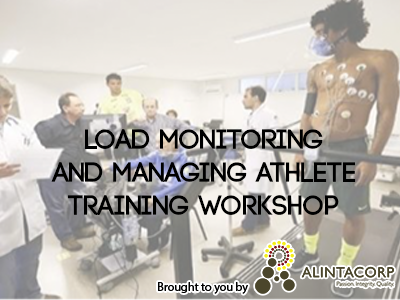 As elite athletes are asked to cope with increasingly punishing schedules, Coaches, medical staff and sports scientists and are faced with the constant challenge of Monitoring and Managing Athlete Training Loads, optimizing physical performance, and achieving high rates of athlete’s availability. 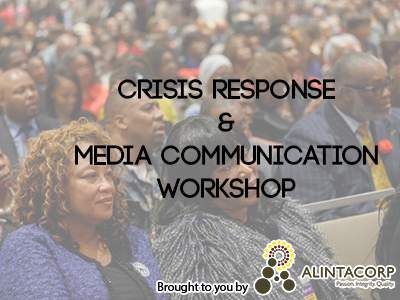 The Alintacorp team will join Sports Scientists, Coaches and Athletes alike to attend what promises to be an informative and thought-provoking conference.